KREO is a pioneering software-as-a-service platform for BIM-based construction cost estimating, scheduling and bid pricing. Let us show you how artificial intelligence can improve the entire pre-construction process, from BIM design through to bid. We’re offering a FREE demonstration of our products, Kreo View, Kreo Plan and Kreo Design to show you exactly how each product’s features can improve your projects. Fill in this short form to register for a demo of the Kreo Software Suite. Use artificial intelligence to get to 4D and 5D BIM more quickly - and get truly accurate results. Share and visualise your BIM model, collaborate and communicate with your team online via the built-in chat channel. Create BIM models in minutes - interlinking architectural and structural model in GIS mapping. We’ll demonstrate the entire Kreo package and show you how you can improve your projects through construction and design collaboration. We’ll outline exactly what elements will be most useful for you and your projects, based on your company's needs and goals. Worried about whether Kreo will be compatible with your existing processes and other software? We’ll show you how to implement Kreo seamlessly. 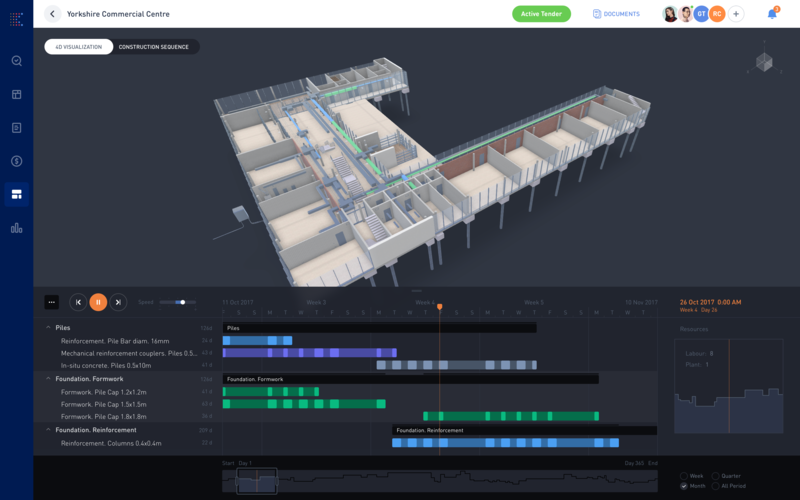 Kreo is an advanced BIM design collaboration and pre-construction planning solution. It harnesses the power of Artificial Intelligence to transform pre-construction project collaboration, quantity take-off, cost estimating, scheduling and bidding processes. It brings together a variety of BIM resources into a single cloud-based platform. It helps you reduce friction and improve the collaboration and productivity of your team. Kreo gives your stakeholders a powerful tool to improve the quality of project planning and reduce bidding costs. We’ll show you how you can collaborate, communicate and share BIM models with your team online. Our cloud-based software can assist with BIM model visualisation and design to help you collaborate. The high-quality graphics and fast rendering speed help you get work done faster, without need for training. Kreo allows multiple teams involved in the project to work together simultaneously to achieve a common goal, saving time and improving efficiency. The demo will show you how our cloud-based 5D BIM software is fast, secure and doesn’t require hardware or software maintenance. With Kreo, you and your stakeholders have access to the most up-to-date and reliable project data, anywhere, any time. With a high level of automation and built-in intelligence, Kreo will transform your productivity, reduce the cost of bidding and increase the profitability of your business. 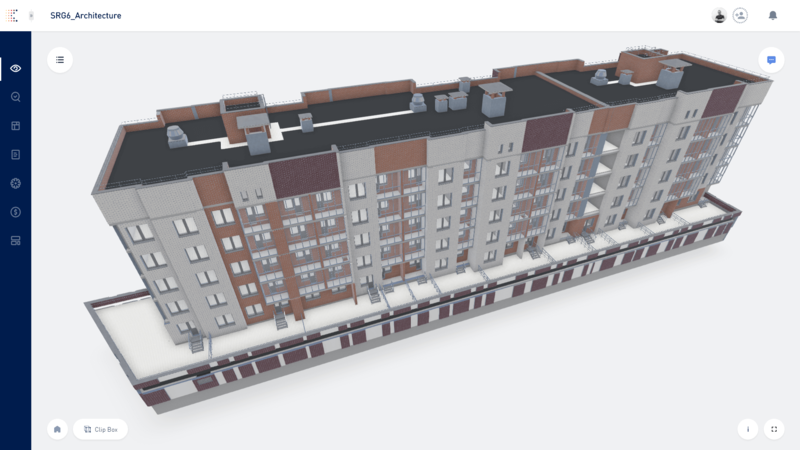 Build BIM models in minutes! 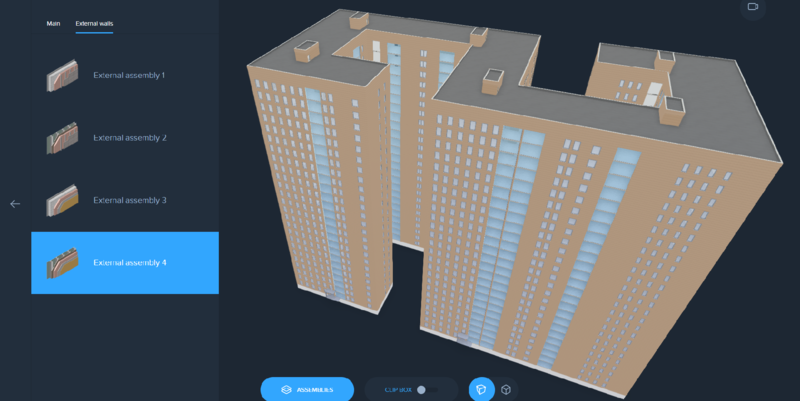 See how you can use Kreo (without training) to build integrated architectural and structural BIM models using only shapes in our GIS mapping. Create reports from your initial designs to get preliminary estimates for materials. Export into Kreo Plan to gain a full BIM model check, estimated cost and schedule. Subscribe if you want to receive instant updates about the latest developments of our app.